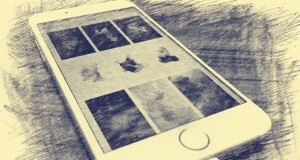 Although iPhone 6s comes with beautiful iconic design and great quality wallpapers. 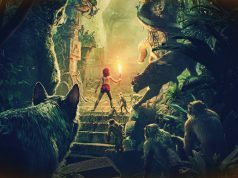 some of us really want to put little something extra in it to suit our daily style, personalize and profession and to further beautify this magical masterpiece. 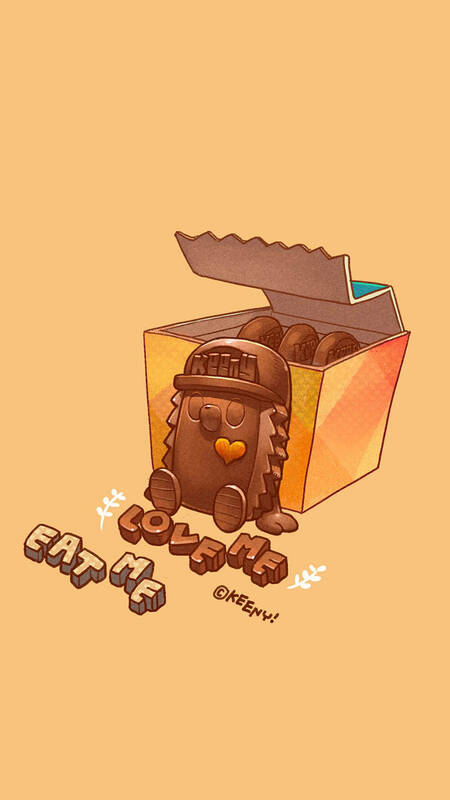 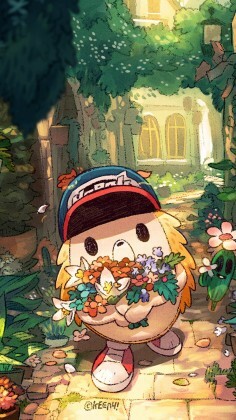 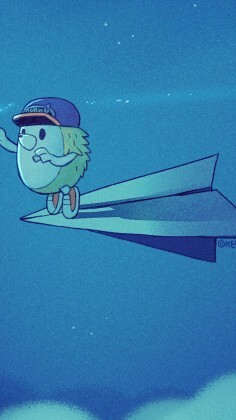 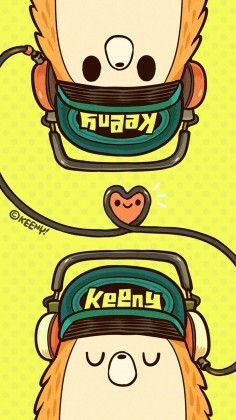 Are you looking for a cool and cute iPhone Wallpaper? 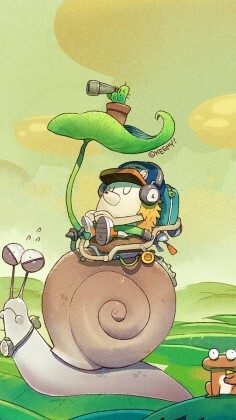 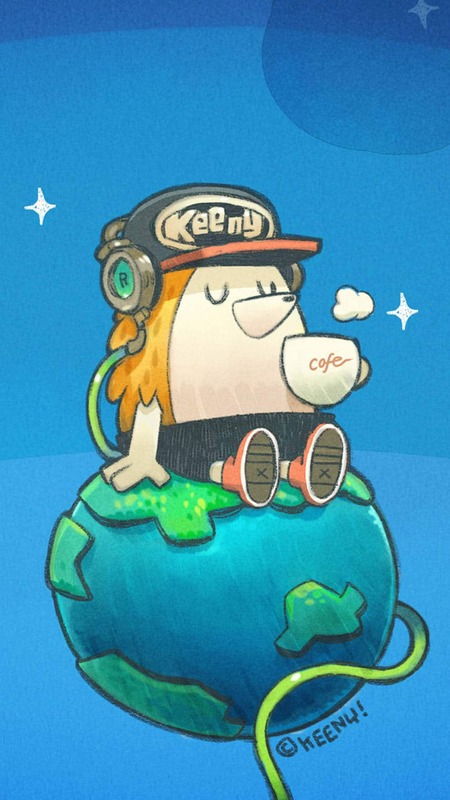 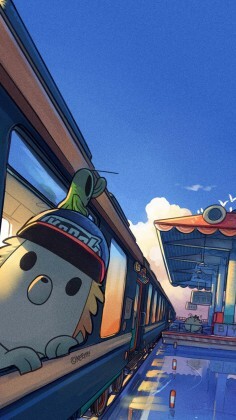 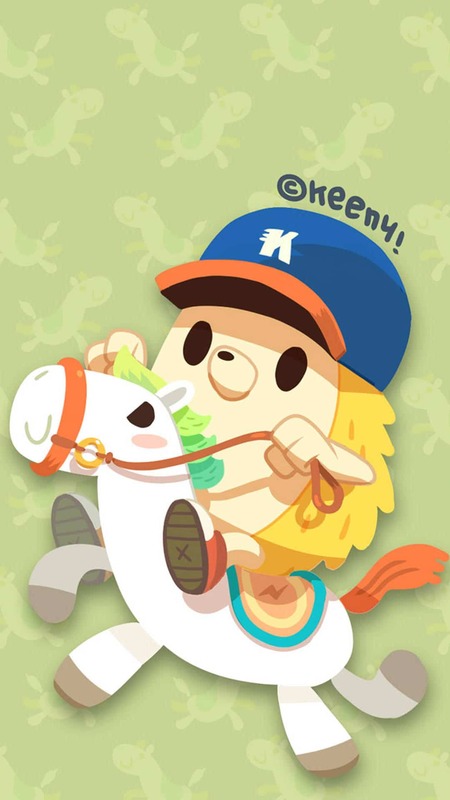 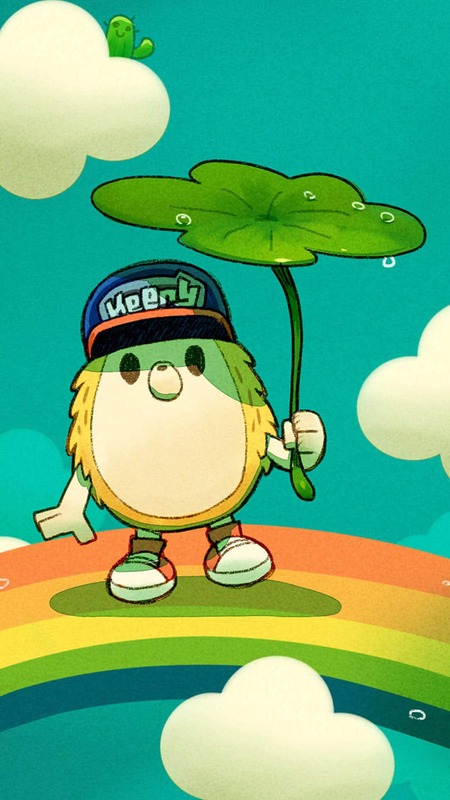 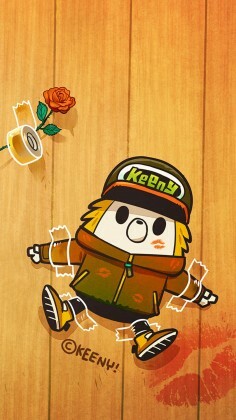 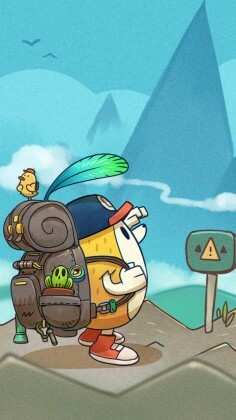 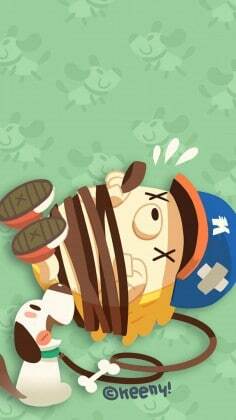 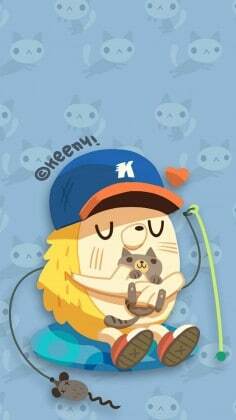 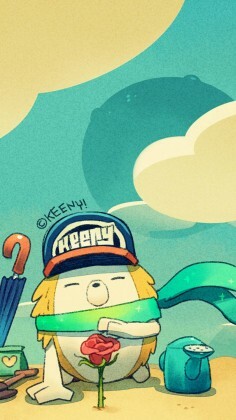 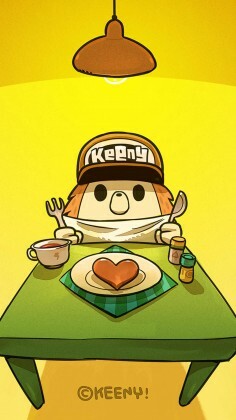 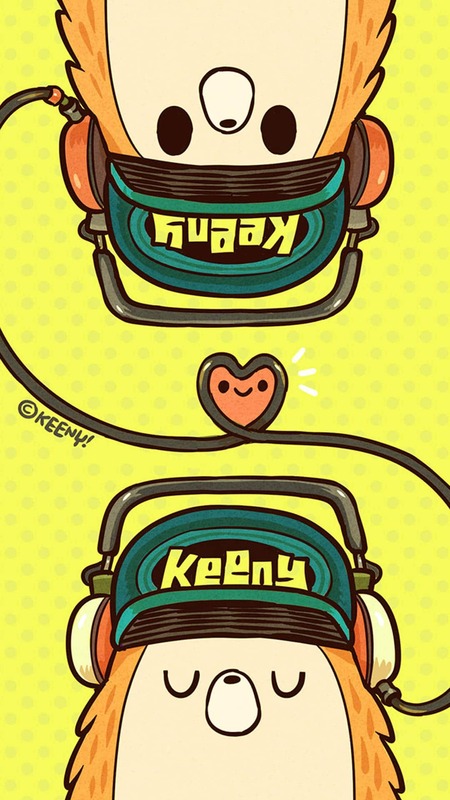 Keeny is a very cute cartoon character, the author produced a series of colorful wallpapers. The below cute wallpapers has some of the best high resolution iPhone wallpapers which also supports for previous generation iPhone 6 smartphones also. 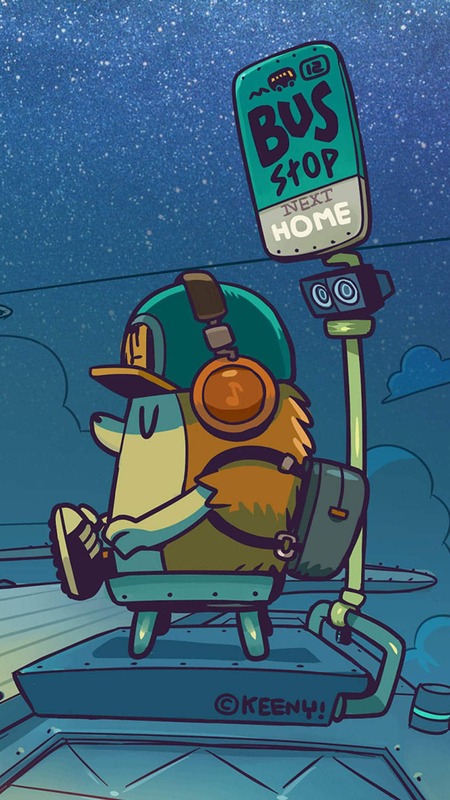 The wallpapers are 1080×1920 pixels in resolution and are usable on the iPhone 6s Plus and iPhone 6 Plus as well. These pretty wallpapers will definitely make your phone feel more personal. 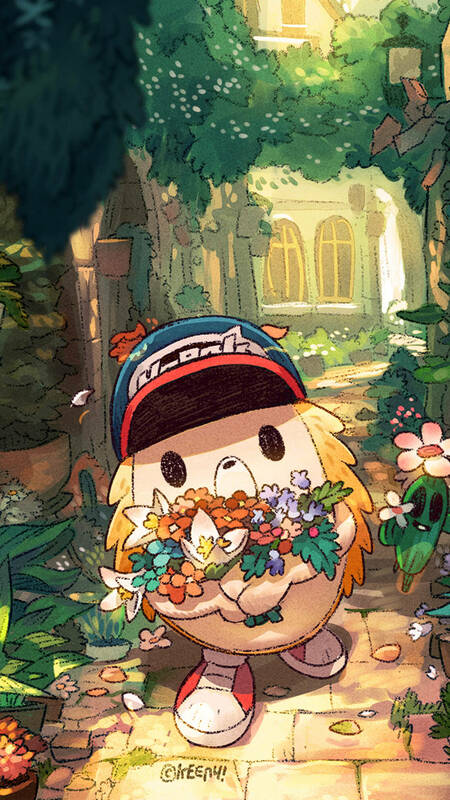 To save any one of your favorite wallpapers post in the above album, just tap and hold on the image until the pop-up selection menu appears, then tap “Save Image”.